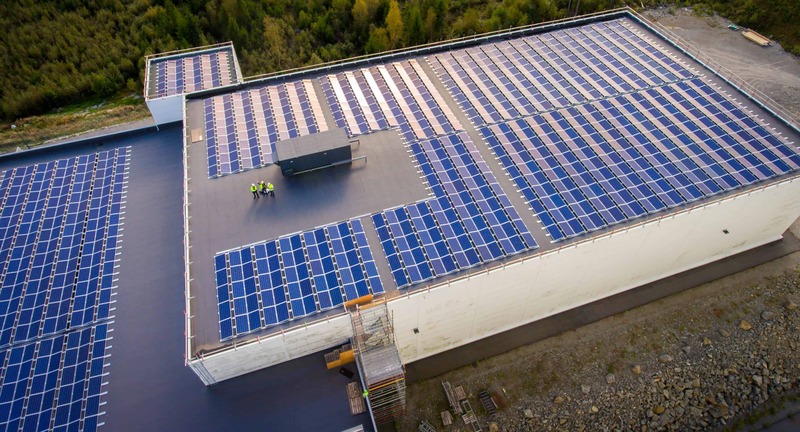 The Norwegian Solar Energy Cluster is a national partnership that supports cooperation between stakeholders in the solar energy industry. 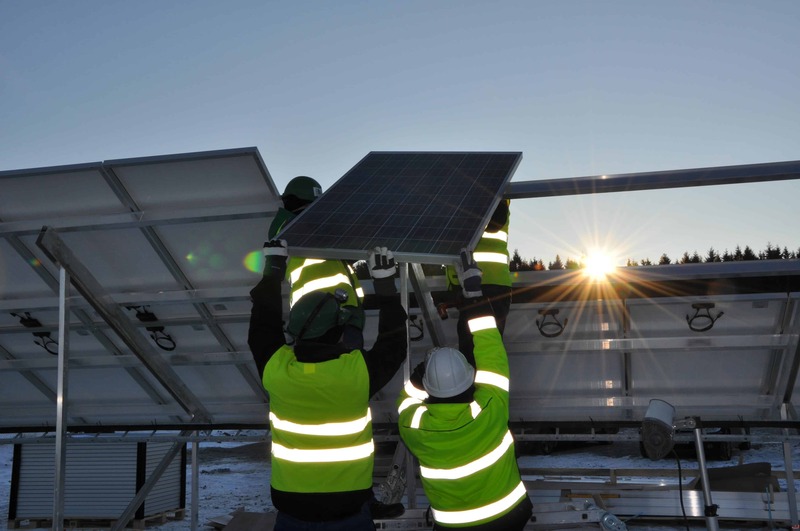 The Norwegian Solar Energy Cluster is a national partnership that supports cooperation between stakeholders in the solar energy industry with the aim of creating new business and innovation opportunities. The cluster also aims to increase the competitiveness of the industry at international level. 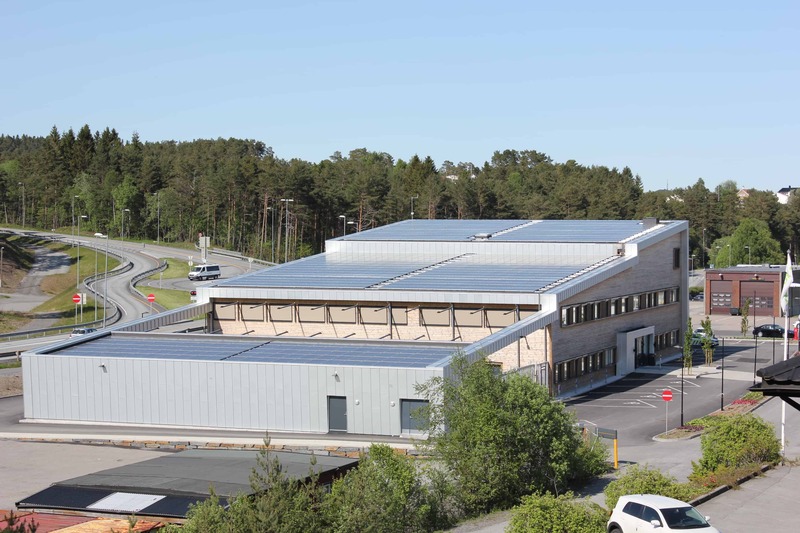 The Solar Energy Cluster has been created in 2013 and received ARENA status in 2016 from the Norwegian Innovation Clusters Programme. System solutions and the intersection with other energy sources/ carriers, e.g. Hydrogen. A visit to the secretariat of the Solar Energy Cluster can focus on how the cluster was formed and what are the ambitions of the partnership. You can also get more detailed info about the partners and their competences. Both the secretariat and the different partners in the cluster are open for international business partnerships and cooperation through projects, e.g. Horizon2020, INTERREG, BSR Innovation Express.